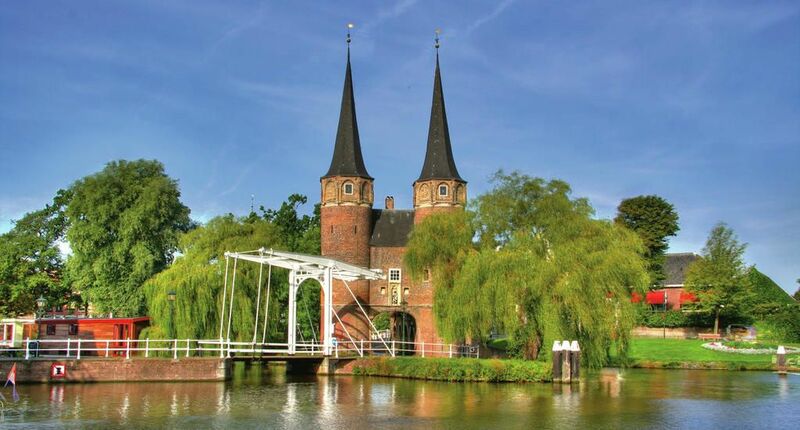 Delft makes for a great day trip, for most visitors to The Netherlands. Strolling along the gable-housed lined streets along the canal, while locals have their coffees at the street cafés and Delfts Blue vases, cups and saucers glisten behind windows, it’s easy to get lost in the world that inspired Vermeer to create his paintings featuring the famous Dutch skies. So, maybe just stay for another day? 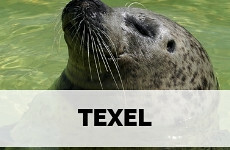 Because Delft has more to offer than just Vermeer and blue-and-white ceramics. 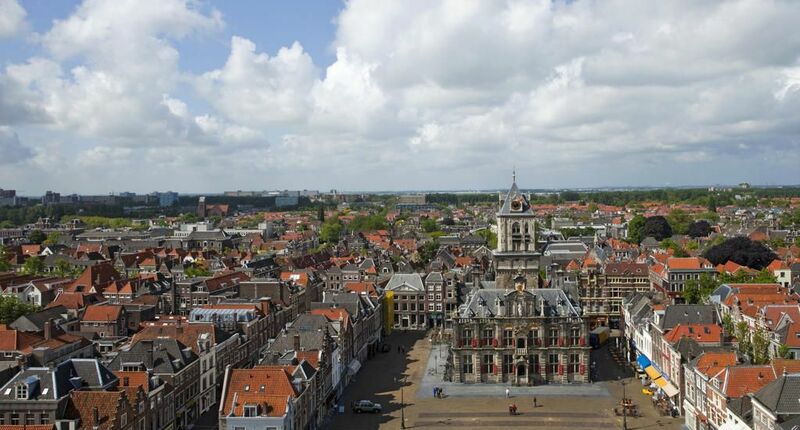 Delft plays a pivotal role in the history of our small Kingdom. The city was formed around the 10th century and became a wealthy place of trade when then the canal to the Meuse river was dug three centuries later. Not long after that, the famous Delfts blue ceramic trade came into full bloom. Inspired by porcelain work from the far east, but soon a trademark all by itself. At the end of the middle ages, Johannes Vermeer produced his 34 famous paintings, featuring dramatic Dutch skies or shy beauties in blue and yellow. 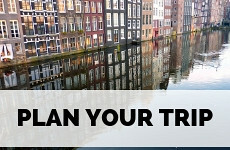 But for the Dutch, Delft is where the history of our country as a Kingdom truly begins. William of Orange (hence we all dress in orange when supporting our national sports teams), Governor of Holland in the 16th century, led a successful revolt against the Spanish oppressors, even after being outlawed, and was eventually murdered in his home in Delft. He’s buried in the New Church and until this day our royal house is named The House of Orange. 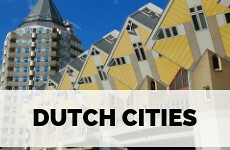 Nowadays the city is also the home of one of the largest and most prestigious technical universities in The Netherlands, explaining the extremely large student population that has turned Delft into a lively and fun place to visit. If you’re just going to discover the city centre, you will just need your legs, as all sights are really close together. If you desire to go a little further afield, trams and busses work just fine. 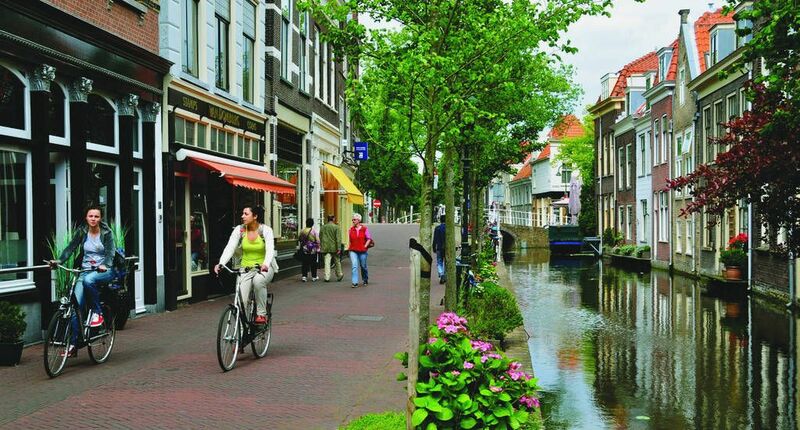 Cycling through Delft can enhance the magical experience. You can rent a OV fiets at the station for €3,85 a day or at Wijtman for €8 a day. Don’t forget to lock up properly! 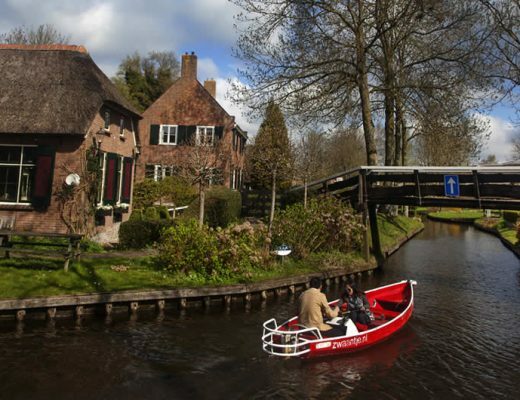 You can go on one of the canal tours to see Delft from a water point of view, but if you’re travelling in a small group it’s also a lot of fun to rent a small boat, called a sloepje (a dinghy). 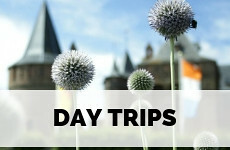 If you don’t have a lot of time and still want to hear all the interesting things about Delft and see the most important sights, this walking tour comes highly recommended. You can request the language of the walking tour, and you’ll be following the footsteps of all the famous historical characters of the city. 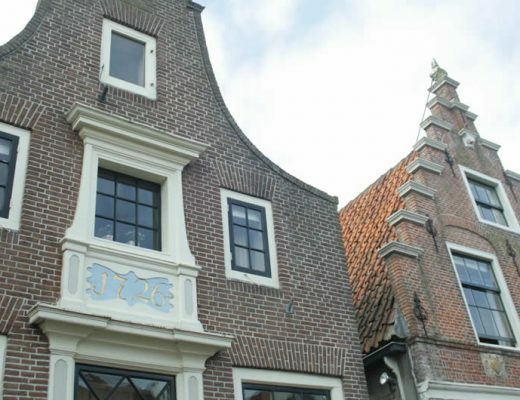 Not much is known about Johannes Vermeer, but at least we know that the beautiful gabled house that is now the Vermeer Centrum was the place where the artist was born and lived with his wife, children, and mother-in-law. There is a replica of his studio and life-size images of his work. 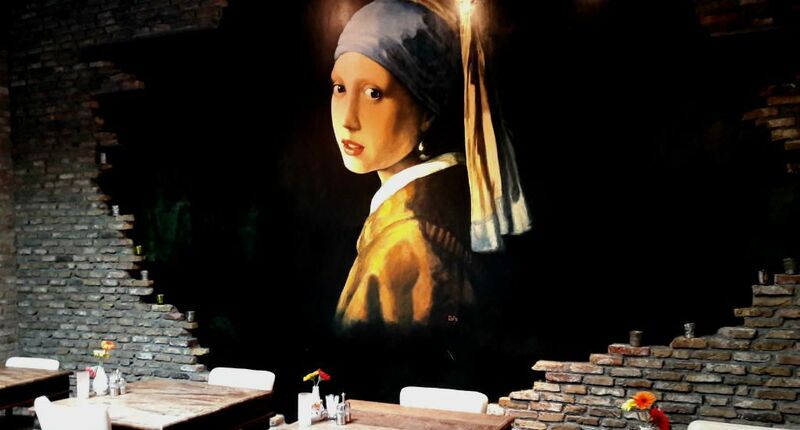 However, since he only produced 34 pieces in his lifetime, there’s no actual work of Vermeer to be seen here (to see some excellent masterpieces, hop on the train and within 20 minutes you can see some at the Mauritshuis in The Hague, the famous Girl with the pearl earring amongst them). The construction of this church began in the late 14th century and took nearly 300 years to finish. The 100-meter high tower offers amazing views over the city and you can see as far as Rotterdam and The Hague on a clear day. Since William of Orange was buried here, all Dutch royals have been buried here ever since (though the crypt is not open to the public). 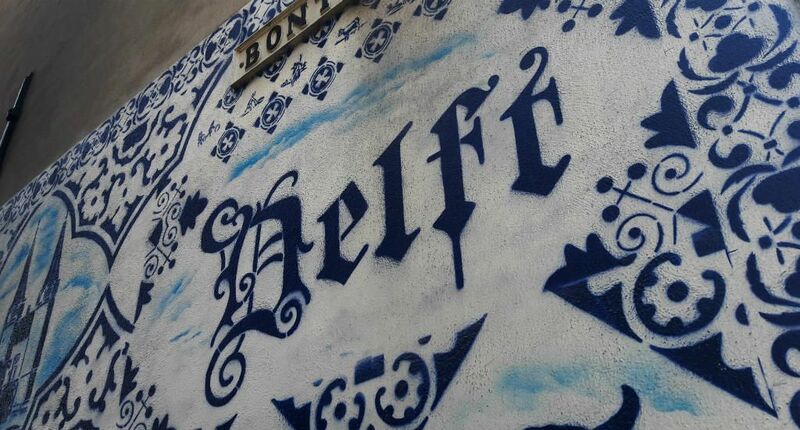 1 kilometre south of the city centre ceramics fans simply have to visit the Porceleybe Fles, one of the factories still making the famous Delft blue pottery. The audio tour takes you through a demonstration, the museum, and the production process. Taking a class is maybe even more exciting, as you get to paint your own Delft blue tile or vase. Prinsenhof is the former convent where William of Orange was murdered in 1584 and is now a museum about the course of the Eighty Years’ War with Spain. The bullet hole in the wall, where William was shot, is still preserved. A visit to the Market off Delft is a must when you’re in town and, besides the Nieuwe Kerk, the Townhall immediately draws your attention. The old hall burned down in the early 17th century, only the tower remained standing. In 1620 the new hall was finished and still stands at the market, in all its historical glories. The East Gate is the last remaining city gate of Delft and was built around 1400 as part of the cities defence system. It has a high-ceilinged room on the ground floor, towers, and a waiting room. Enemies could be fired upon from the ground floor, as well as the tower. You can visit the former battlement parapet. We Dutch are big fans of our ‘hofjes’ (small courtyards, surrounded by the most beautiful historic houses, you can also see them in, for example, Utrecht and Haarlem). In Delft you can also find so-called Almshouses. There used to be seven, but only four remain. Visit for example the Hofje van Gratie at Van der Mastenstraat 26-38 or Hofje van Pauw at Paardenmarkt 54-62. Looking at Vermeer’s paintings you can only imagine how the painter viewed the city in his days. If you download the ‘Beleef’ app and buy the Het Delft van Vermeer route (available in both Dutch and English) in the App store or Google play store you can explore more about the mysterious Dutch master. Or you can simply follow the cubes that are placed in Delft, explaining more about Vermeer’s life and life in Delft at the time. If you’re at Museum Prinsenhof, better set foot into the Kouwenhoven shop as well, to buy yourself some real and old-fashioned Dutch candy, like salted liquorice in beautiful mason jars, or beautiful soaps and paperware. The Delft Botanical Garden is part of the university, but daily open to all visitors. 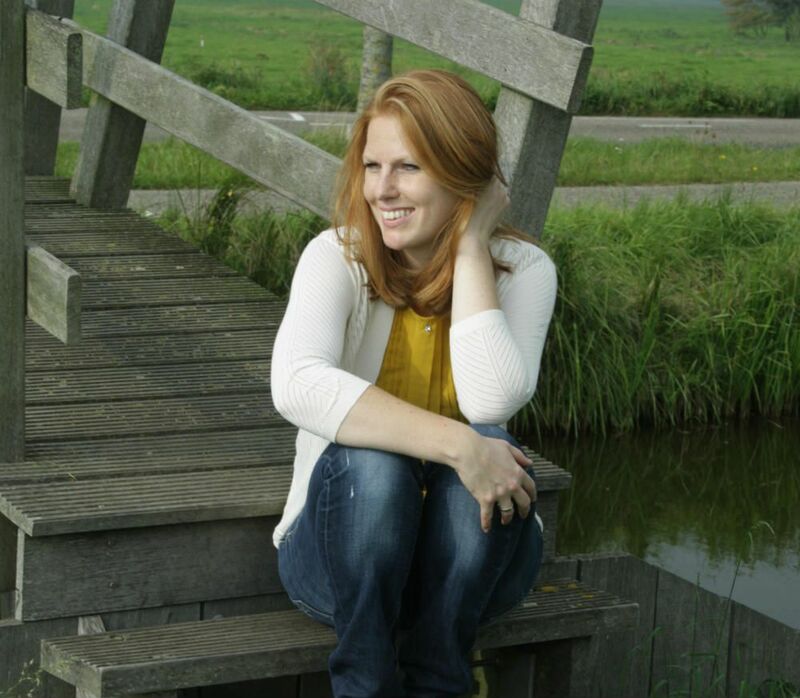 The botanical garden is part of a research project and since Delft is the home of the technical university, research is aimed at technological plant research. Especially the greenhouse and historical trees are worth the visit. If you are looking at the most beautiful façade in the city centre (on the Markt), you are probably standing in front of Koos Rozenburgs’ shop. The building is over 500 years old and it’s so apt to be shopping for antiquities here. You can find the best and most original Dutch souvenirs here. Hand painted tiles, wooden skates, and silver tea spoons. Nothing made in China, all local and real antiques. Possibly my favourite place to be in Delft. Pleck is both a café and a shop (or a design supermarket, as declared by the owner). The interior is rough and green and cosy. They serve an excellent cup of coffee and you can shop for interior design, paperware and accessories there. If the sun is out, better go for those few chairs in front of the shop, the best place for people watching. Probably the most popular hotspot in town, currently. Especially on weekends you better get there early for some breakfast, brunch or coffee. But it’s worth it. Especially the freshly pressed juices are excellent. 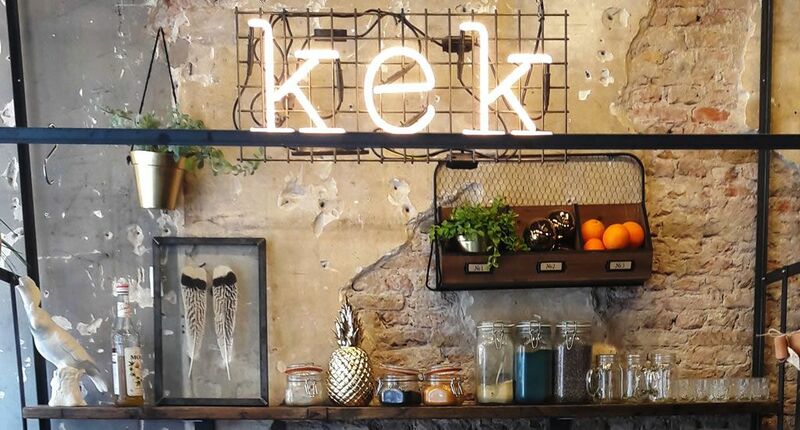 You can also buy some fun goodies at Kek. Having lunch or dinner at De Waag is the perfect opportunity to see this beautiful historical building from up close. It can get pretty crowded, so it’s advisable to book ahead. Chocolate lovers simply have to visit this shop at Vrouwenregt. They sell beautifully wrapped fair trade chocolate in very special flavours. Post offices in The Netherlands have been closing their doors more and more in the last decade, as more and more people send e-mails instead of good ol’ snail mail. Too bad, as most post offices were often set in the most beautiful old buildings. This was also true for the post office in Delft, which is now a grand café. Despite it being huge, the café is cosily furnished with lots of vintage, soft rugs, and big plants, resulting in a lovely place for lunch. A perfect spot for a quick lunch. All dishes are prepared using organic and local produce only. The extensive menu, the stylish interior design, and the friendly staff make this a wonderful place for lunch or dinner. All dishes are inspired by the middle-east (and yes, you can order 4 kinds of hummus, just because), and you can also compile your own perfect sandwich. Nothing says Delft like sleeping in a hotel named after its most famous inhabitant. The hotel is a combo between a brown café and a vintage shop, and has that ccosyliving room feeling, even though it has quite a few rooms. The rooms are decorated in Holland or Delft style, and the corridors feature large replicas of Vermeers’ famous paintings. The restaurant downstairs is a pretty good place for lunch. 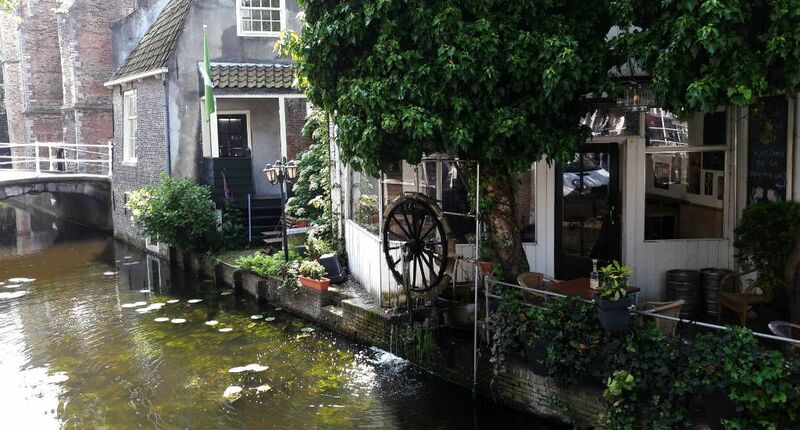 Perfect for a cosy stay, along a quaint canal and only a few minutes’ walk from Museum Prinsenhof. The rooms are nice and spacious and there’s a large garden in the back to enjoy a drink and some afternoon sunshine. 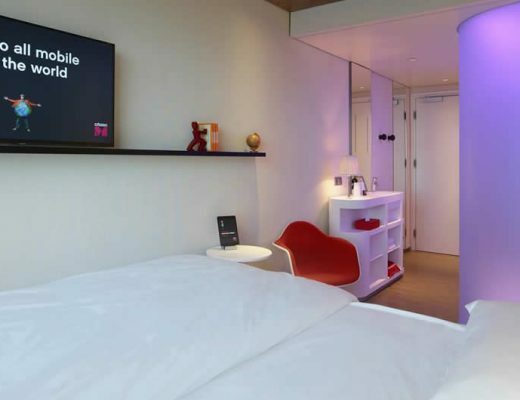 Some rooms even have a sauna.